Place the potatoes into a large pot with water to cover. Bring to a boil and cook over medium-high heat for about 10 minutes, or until tender.Preheat the grill to medium-high heat. 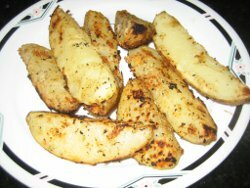 Drain potatoes and toss with olive oil, black pepper, rosemary and salt to taste. Place the potatoes skin-side down over indirect heat on the grill and reserve liquid. Grill for 15 -20 minutes rotating them to the skinless side for the last 5 minutes. Remove potatoes to a serving plate and sprinkle with the reserved olive oil mixture. Ok, here is a test… what does not belong in this set: Red, Blue, Triangle. If you guessed Red, Blue or Triangle go to the next question which is, what does not belong in this set: Strawberry, Balsamic, Chicken. 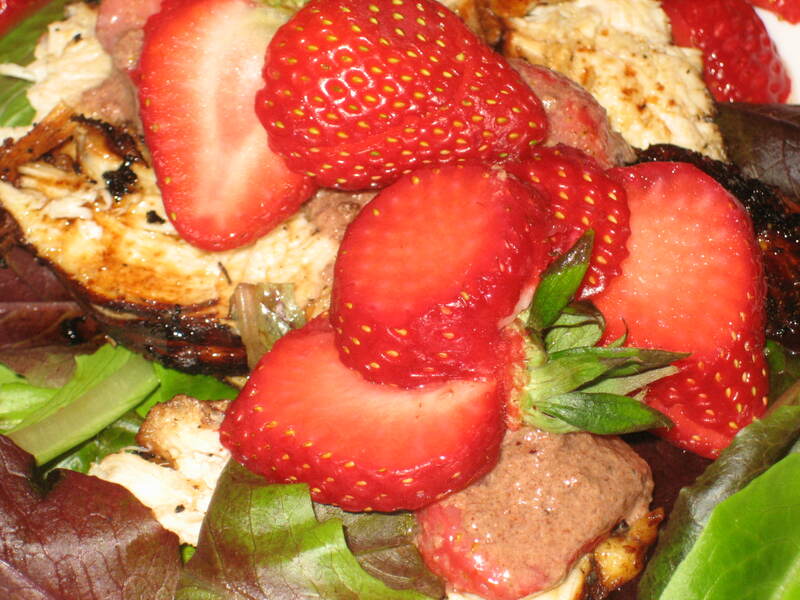 If you guessed Strawberry, Balsamic or Chicken please read on. 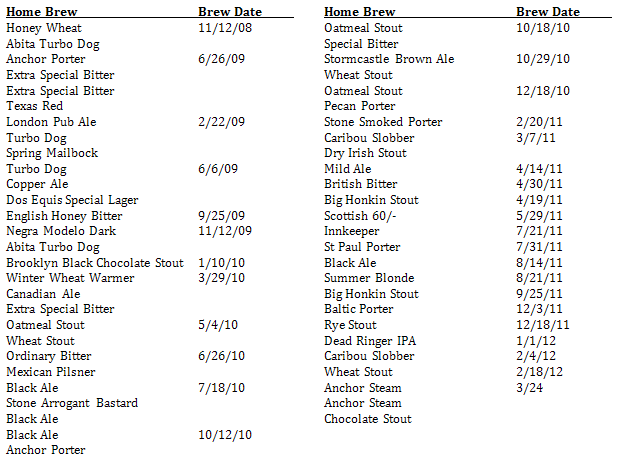 If you didn’t guess any of the above, please read on. If you answered both questions incorrectly you need more help than I can give you. In a medium bowl, stir together the yogurt, balsamic vinegar, sugar, pepper, cinnamon and salt. Place chicken breast halves in a shallow baking dish, and pour the sauce over them. Refrigerate for 1 hour, turning chicken over half way through. Heat the olive oil in a large skillet over medium-high heat. Scrape the marinade off of the chicken breasts, and place them into the hot oil. Quickly brown the chicken on both sides, then reduce the heat to medium-low, cover, and cook until chicken is no longer pink and juices run clear, about 15 minutes. Remove from heat, and let rest for 3 minutes. While the chicken is cooking, transfer the marinade to a saucepan. Bring to a low simmer over medium heat. Add 3 or 4 sliced strawberries to the marinade just before removing it from the heat. The strawberries should be slightly cooked and tender. Remove stems from strawberries, and slice thinly so they will fan nicely. Set aside. Slice chicken breasts on the diagonal into 1/2 inch thick slices. If you can use an electric knife to slice the chicken. It makes much nicer presentation when the chicken is not all torn apart as if it was attacked by a predator. Mound baby lettuce on the serving plates, add a few sliced of chicken to each and sprinkle with lemon juice. 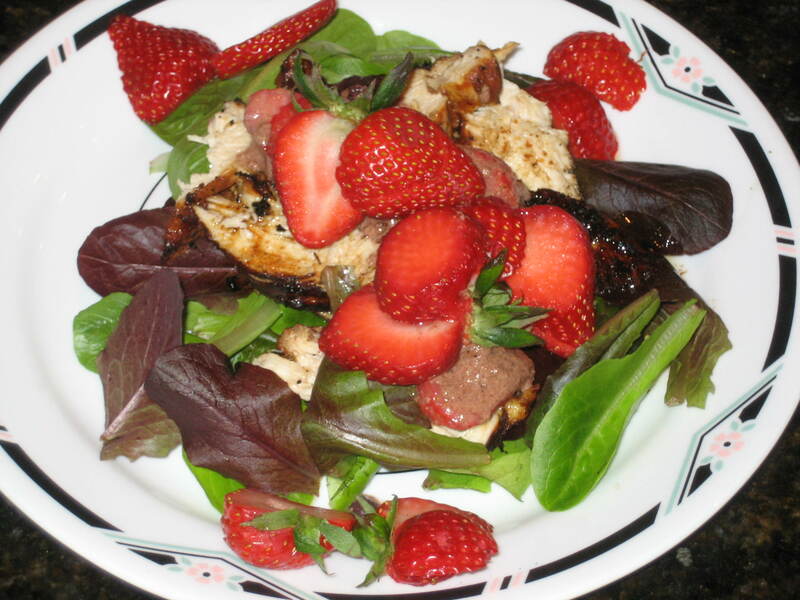 Spoon about 2 tablespoons of the marinade over each chicken breast, and fan one sliced strawberry over the top. Garnish with a sprinkle of fresh mint and parsley and a few more strawberry slices. If you really love balsamic vinegar, finish the dish off with an artful drizzle. Oh, sorry. Although I live 90 miles from Cuba my home town is 90 miles from Quebec, Canada where French is the official language. Let’s make it Cinqo de Mayo!!! Chicken/Cheese enchiladas and margaritas!! A nice day!! Grease a baking dish. Spoon a little sauce in the center of each tortilla; spread to edges. Place about 2 tablespoons meat down the center of each tortilla. Combine cheeses; sprinkle 1-2 tablespoons on top of meat. 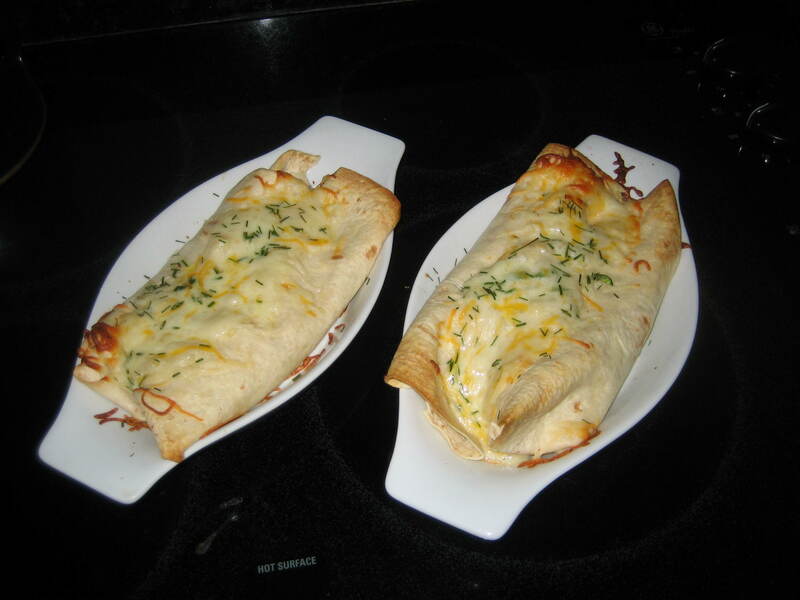 Roll up tortillas and place in baking dish, seam-side down. Pour remaining sauce over. Sprinkle with green onions and remaining cheese. Bake, uncovered, at 350 degrees F for 20-30 minutes or until hot and bubbly. Serve with optional sour cream and salsa.